Elie Wiesel, who emerged from the Holocaust to become one of the most renowned writers and activists of the 20th century, died in Manhattan on Saturday, the New York Times reported. He was 87. Wiesel’s writing illuminated the horrors of the Holocaust and explored questions of Jewish identity in the years that followed. He was awarded a Nobel Peace Prize in 1986 for serving as “one of the most important spiritual leaders and guides in an age when violence, repression and racism continue to characterise the world,” the Norweigan Nobel Committee wrote that year. Wiesel was born in Sighet Marmatiei in Romania in 1928. In 1944, when he was 15 years old, Wiesel’s family was forced to move to a ghetto before they boarded a train to Auschwitz-Birkenau. Approximately 1.1 million people perished at the camp from 1940 to 1945, according to the US Holocaust Memorial Museum. In 1945, Wiesel was moved to Buchenwald with his father, who died that year. Wiesel survived and was there when U.S. troops liberated the camp in 1945. He later studied at the Sorbonne in Paris from 1948 to 1951, where he began working as a journalist, before moving to New York City in 1955 as a reporter for an Israeli newspaper. In 1958, Wiesel published “Night,” a book chronicling some of the horrors he had witnessed during the Holocaust. The book, which chronicles the unthinkable routines that marked life in a concentration camp. “Night” was translated into 30 languages and became a lasting testament to the worst of humanity. 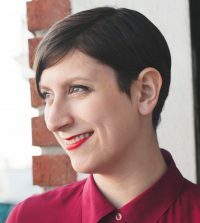 “‘Night’ was one of the first books to raise the question: where was God at Auschwitz?” The New York Times’ Rachel Donadio wrote in 2008. Wiesel wrote more than 50 books throughout his life and won a number of literary awards, including the Prix Medicis for “A Beggar in Jerusalem” (1970) and the Grand Prize for Literature from the City of Paris for “The Fifth Son” (1983). In 1978, he became Chairman of the President’s Commission on the Holocaust under President Jimmy Carter, and in 1980 he was appointed Founding Chairman of the United States Holocaust Memorial Council. At a ceremony marking the 20th anniversary of the U.S. 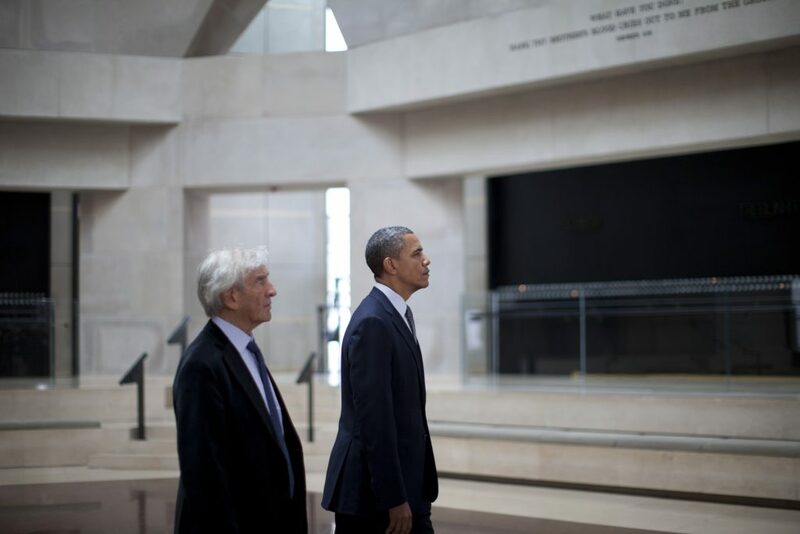 Holocaust Memorial Museum’s opening, Wiesel urged the audience to carry the lessons of the Holocaust into the future. Wiesel and his wife Marion founded The Elie Wiesel Foundation for Humanity in 1987 with a mission to fight injustice with educational programs for youth. Israeli Prime Minister Benjamin Netanyahu expressed condolences, according to a statement on the Facebook page for his office.